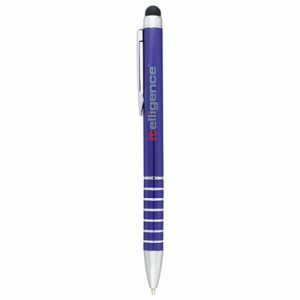 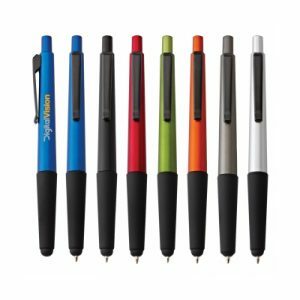 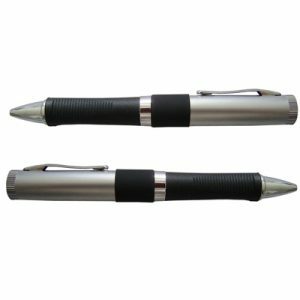 Gain some brand recognition for your company logo by distributing these affordable and tech-savvy alternatives to the traditional pen giveaway. 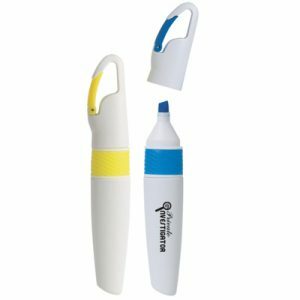 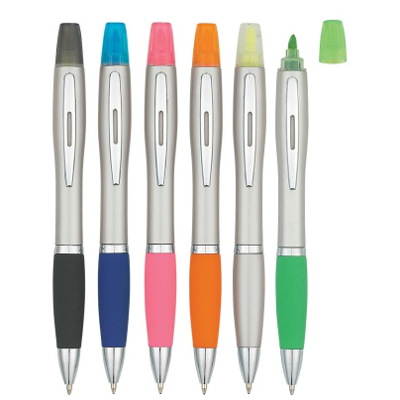 Featuring a 2-in-1 pen and highlighter combo, these Custom Twin Write Highlighter Pens work to keep track of important notes during meetings. 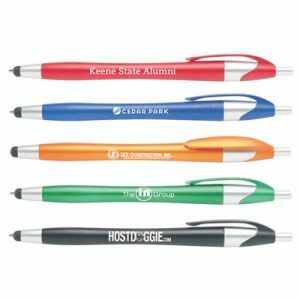 Makes an excellent promotional product handout for company events or trade shows.